An unexploded German bomb in a quiet lower middle class London neighbourhood is the catalyst for an unprecedented series of events when it accidentally detonates. No one is hurt but the explosion unearths a treasure trove. Along with the gold and jewels is an medieval charter that reveals the astonishing fact that the district is, in fact, an independent country. This is initially treated as a fun joke by the new ‘citizens’, but when the government becomes heavy-handed about it, sleeves are rolled up and the new nation fights back. 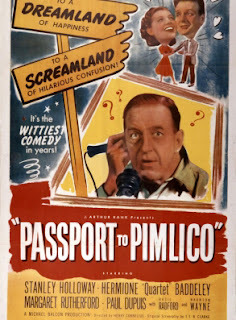 Passport to Pimlico is one of a series of clever comedies from the Ealing Studios, a company now famous for the comedies they produced in the late 1940s and early 1950s. This one is not hilarious but it is amusing and, perhaps strangely for a comedy, interesting, because of its views of the time and place. 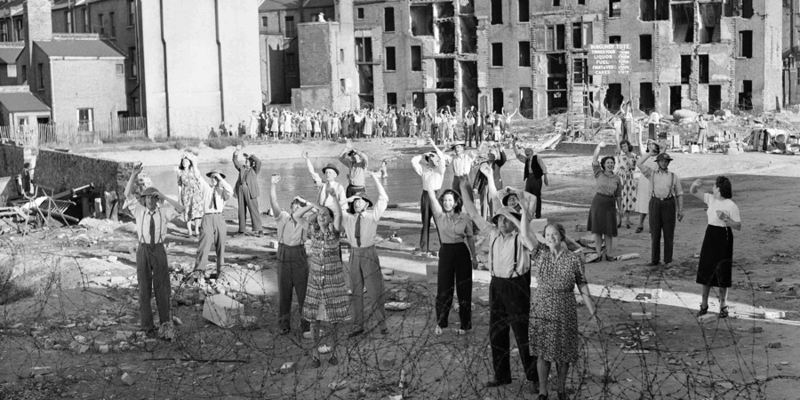 The subject is really the dissatisfaction of Britons with the way the government coped with the home-front results of World War Two: rationing, the growing bureaucracy, and the slow pace of reconstruction after the Blitz. Whether it was meant to convey it or not, the film ends up suggesting that there may not have been many better ways in which to handle the situation. 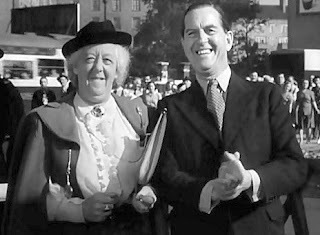 The performances are natural and easy to watch, as may be expected from the likes of Stanley Holloway, as a general merchant, Margaret Rutherford, as a professor of medieval history, and Raymond Huntley as an enterprising bank manager. 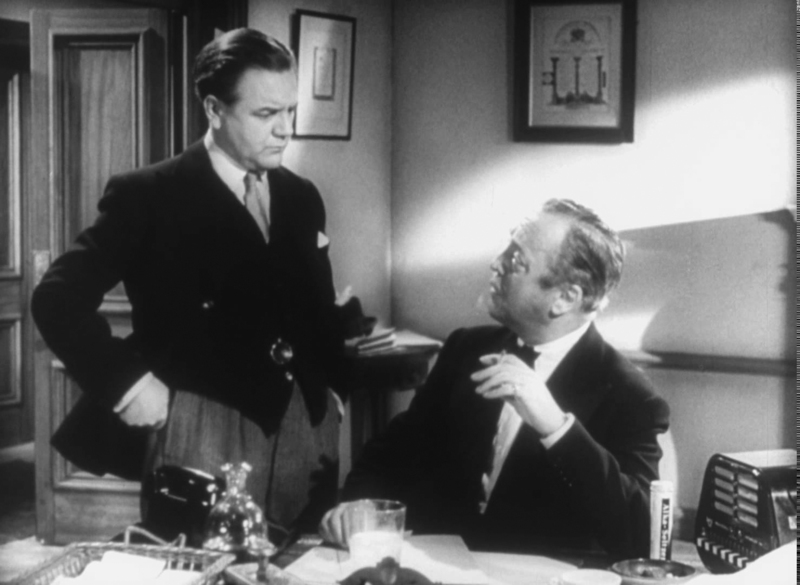 Bringing their particular aridity to the humour are Naunton Wayne and Basil Radford, a pair of (usually comic) actors who were teamed in several movies of the era (notably as the cricket fanatics in The Lady Vanishes); they play a pair of bemused civil servants, dealing with the ‘crisis’ of Pimlico’s independence. The neighbourhood created is shown to be tightly-knit, everyone knowing each other, rather like a tiny village in the centre of a huge city. The script is good and takes its subject surprisingly seriously. Instead of giving the neighbourhood a fake country, it provides an historical fiction: that King Edward IV gave a manor (by the 1940s in Pimlico) to the Duke of Burgundy, to hold as part of his sovereign duchy; the neighbourhood in question then becomes the last remaining tract of independent Burgundy. How the ‘Burgundians’ deal with their new sovereignty, and with ‘foreign’ governments (Britain) becomes the focus of the story. 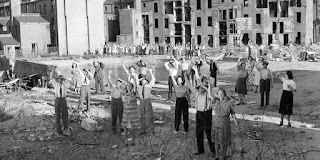 Ironically, they must re-introduce rationing and customs duties, so blithely abolished when they first declared independence. Also adding a touch of solemn realism is the physical background of shattered buildings and vacant lots. 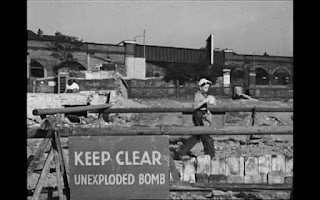 One of Holloway’s dreams, made possible by independence, is the creation from a bombed-out lot of a park for the local children. While Passport to Pimlico is not full of hearty laughs, it is a whimsical and gentle satire on nationality and responsibility, perhaps more topical than other Ealing comedies, but well worth a look. I saw this movie a while back (I make it my policy to watch ANYTHING that includes Margaret Rutherford.) I agree; it wasn't what you'd call a laugh riot (I don't think it was meant to be one,) but it was an intelligent, interesting, and quite charming film. 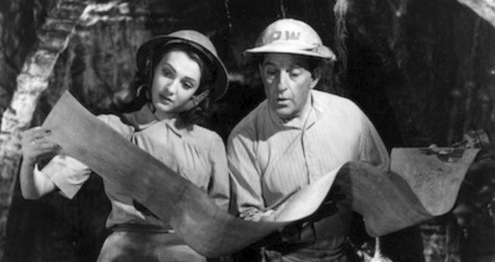 I'm a big fan of British films from that era.